We want you to join us on Friday, November 2nd at 5:30 PM in celebrating the volunteers at the Vision2025 Annual Celebration. Here you can meet the dedicated individuals and learn about their projects that are moving our region forward. There will be food and drinks provided and our Vision2025 spokesperson, Josh Gallagher will be there to perform and host a meet-n-greet! This event will be held at the Johnstown Train Station (47 Walnut Street, Johnstown, PA). Admission is FREE and donations are optional! Click here for more information and to get tickets! We look forward to sharing this special celebration with you! 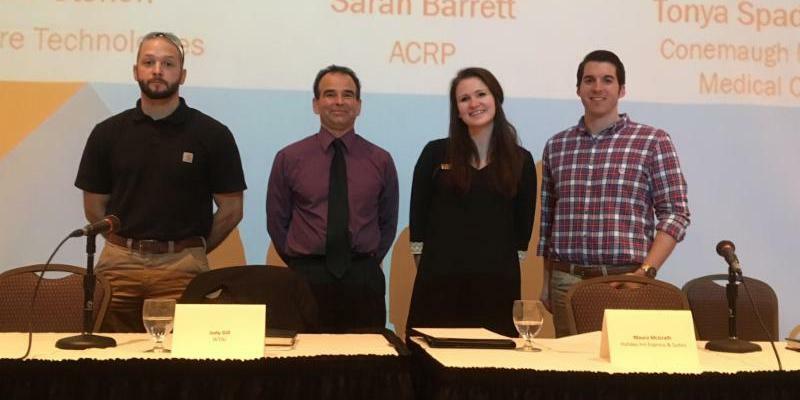 On Thursday, October 18, JARI and the Human Resources Association of the Alleghenies (HRAA) hosted the 7th Annual Youth Professional Development Conference (YPDC) at the Pasquerilla Conference Center in downtown Johnstown. The conference hosted nearly 150 students in grades 10-12 from 10 school districts. 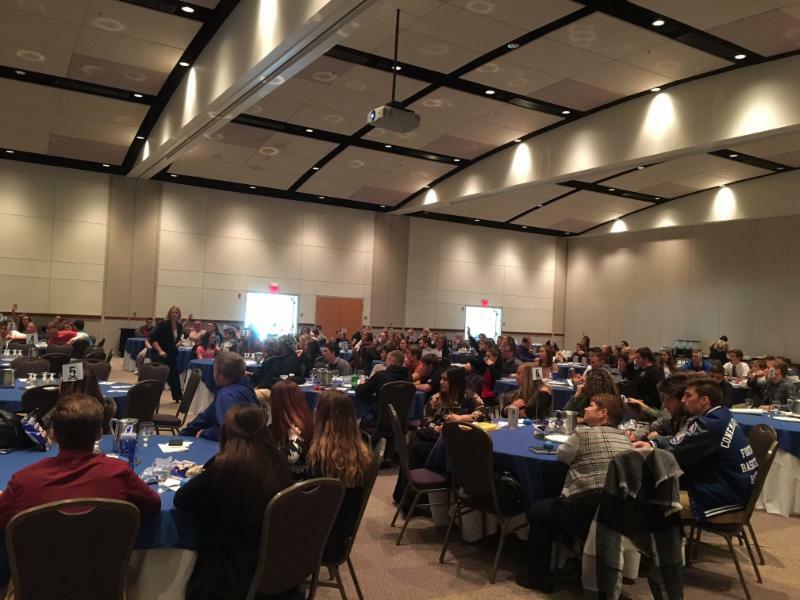 Students heard from area business leaders including keynote speaker Brad Burger, President/CEO of Goodwill of the Southern Alleghenies. YPDC gives students the opportunity to engage with a variety of business and industry leaders and human resources professionals. Students also attended sessions on mental wellness, physical wellness, social media/cyber security and various career options with regional employers. For more information on how you can get involved with the Youth Conference contact Debi Balog at (814) 262-8366 or via e-mail dbalog@jari.com . JARI was pleased to attend and participate in the 13th Annual Returning Veteran Issues Symposium on Wednesday, October 24th. 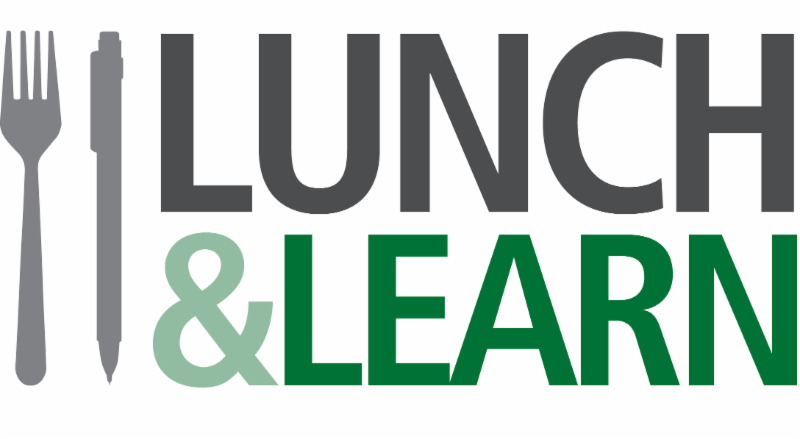 Presenters touched on an array of topics from veteran employment to entrepreneurism and more. Attendees at the event were able to ask questions and visit vendor tables. 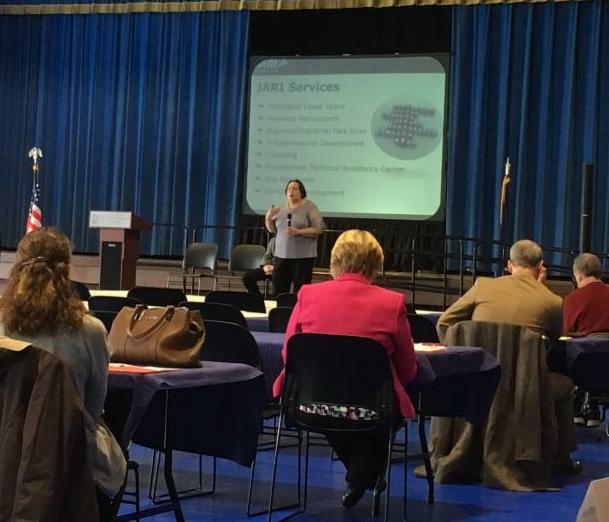 Debi Balog, JARI Workforce Development Director, presents information on JARI services at the 13th Annual Returning Veteran Issues Symposium. 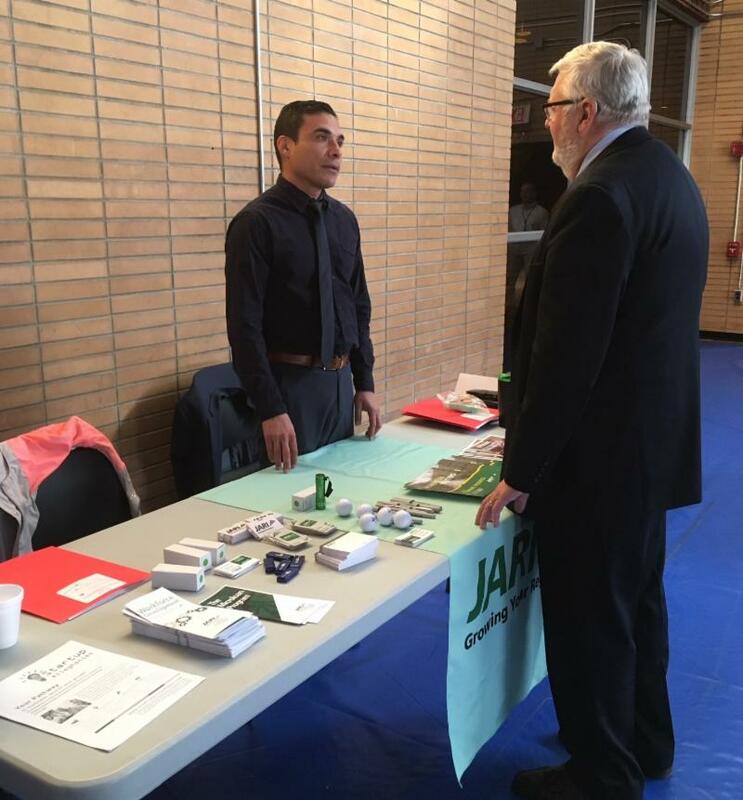 José Otero, JARI Entrepreneurial and Procurement Specialist, meets with Symposium attendees.